Residents can use the site to apply for a passport, record their veterans discharge paperwork or have a document notarized. Burlington County residents looking for a convenient and efficient way to apply for a passport, record their veterans discharge paperwork or have a document notarized are in luck. Burlington County Clerk Tim Tyler announced today that he has extended the lease of his “County Corner” satellite office at the Moorestown Mall. 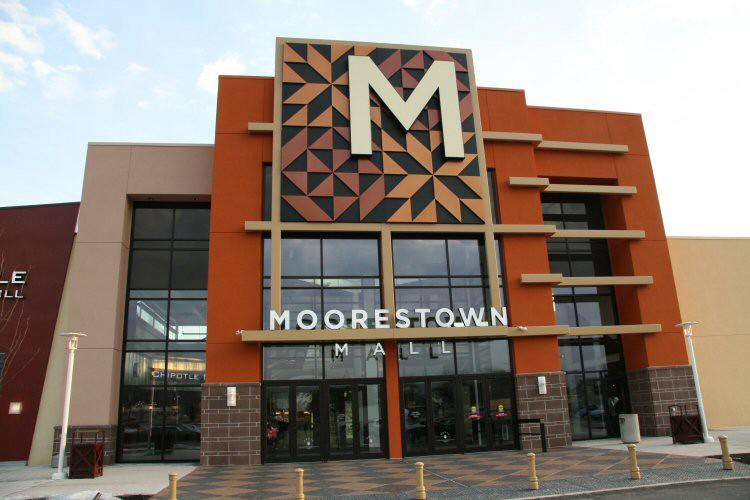 The County Corner office at the Moorestown Mall first opened in 2005. Since that time, officials say 592,047 customers have come to that location seeking assistance from the Clerk’s Office or inquiring about other government programs. The new agreement, approved unanimously by the Burlignton County Freeholder Board, extends the lease through June 2020. Officials say in keeping with the county’s tradition of fiscal responsibility, the new lease saves taxpayers $50,000 compared to the previous agreement. Among the services offered by County Corner, officials say an overwhelming majority of residents utilize the office to apply for or renew their passport as well as have their passport photo taken. Officials say the well-organized and dedicated clerk’s staff has processed 106,943 passports through the Moorestown Mall office. Additionally, residents may have a document notarized at no cost, and veterans may record their discharge paperwork and receive a certified copy free of charge. Tyler recently worked alongside Burlington County Freeholder Director Kate Gibbs in a public information campaign to remind veterans that they are eligible for a new $3,000 exemption when filing their New Jersey income tax forms. In order to receive the exemption, the NJ Division of Taxation must have a copy of the veterans discharge paperwork. The County Corner also helps facilitate the public giving back to the community. The office has collection boxes for residents looking to donate blankets, towels, animal toys, and food for the Burlington County Animal Shelter, or used cell phones for the Burlington County Sheriff’s Department. There is also a book drop for residents to return checked-out items from the Burlington County Library System. The County Corner at the Moorestown Mall is open Monday through Friday from 10 a.m. to 7 p.m., and on Saturday from 10 a.m. to 5 p.m. The Burlington County Clerk’s main office in Mt. Holly offers the same passport, notary, and veteran’s services as the County Corner and is open Monday through Friday, from 8 a.m. to 4 p.m.